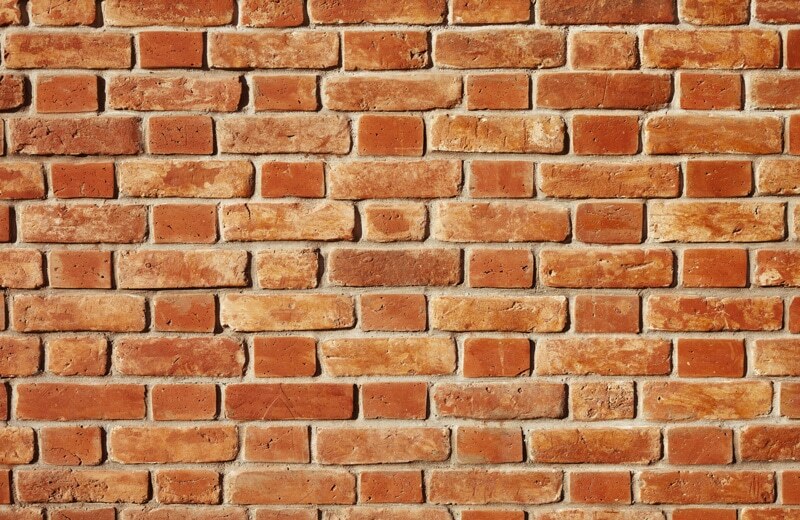 Tuckpointing refers to the process of repairing mortar joints in stone or brick masonry walls by grinding or raking out the old mortar to a certain depth, and then filling in with new mortar.If motor joints are not repaired, it causes moisture to break down the stone or brick masonry wall and possibly cause moisture problems behind it. Cracks and brick deterioration happen frequently on chimneys. Needing chimney repairs is not uncommon with hot air and moisture traveling inside the cavity of the chimney. 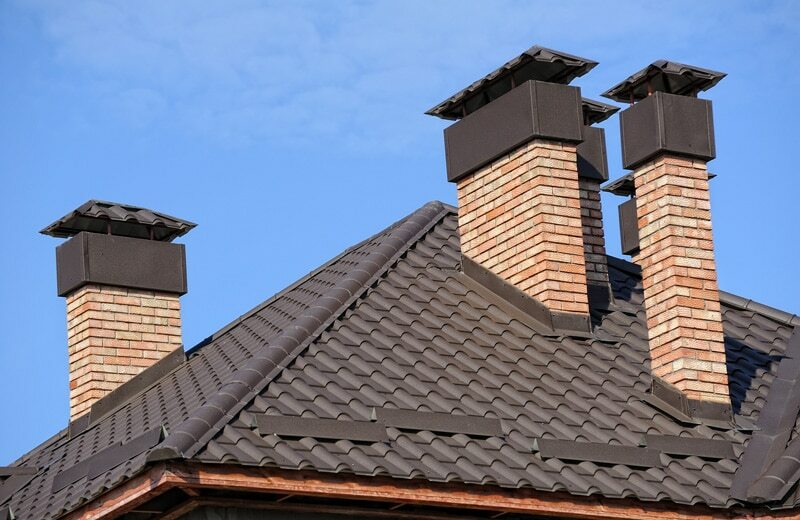 Have your chimney inspected and cleaned, protect your chimney from leaks, cracking, and deterioration, which may result in costly replacement. We are happy to perform total re-builds with new flues to simple spot and tuckpointing repairs in order to stop roof-related masonry leaks. 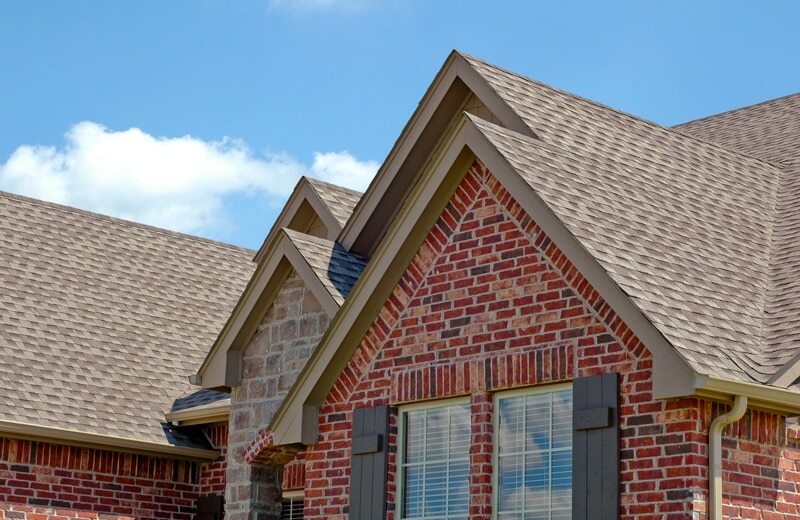 While we do it occasionally for our A customers only, we can handle most room additions, and smaller new construction projects. 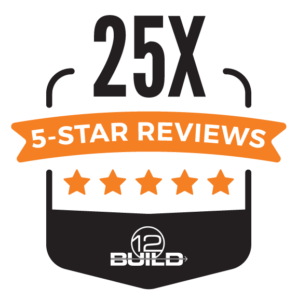 We also do excellent masonry structure reinforcement and tuckpointing as proven by our glowing testimonials. Thin stone facades to the base of home, fireplaces, and accents walls are a remarkable way to boost the value and look of your home or business. Protect and beautify exterior and interior for masonry structure reinforcement with a modern application of trendy colored paint to give your home or business a needed face-lift. Many condos in Chicago were poorly constructed in the construction boom, leaving many nasty leaks on the CMU facades. Scanning these areas for open holes and joints and then filling them, along with a coat or two of masonry water sealant provides the leak relief these boards need for happy neighbor relations! 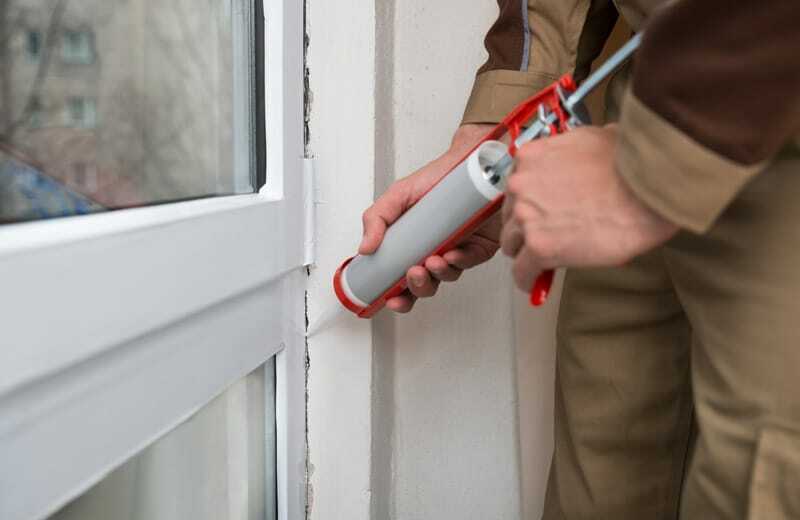 Caulking around windows, expansion joints, and limestone copings at roof tops rounds out our masonry services when we can properly seal these crucial components that keep a home or building dry and secure. A lintel is a horizontal member which is placed across the openings like doors, windows etc. It takes the load coming from the structure above it and gives support. Window leaks caused by a rusted steel lintel? Welcome to Chicago! These window lintels need to be exposed to prime, paint, and flash to make them water tight. You may even need new steel installed. We specialize in lintel replacement, so you can be confident in the structure of your home or building. Have a window or door you need moved or added to your business? We can help make the opening for you to match the exact size requirements for your door/window contractor. We even close up windows/doors for you. That’s called infilling in our world! 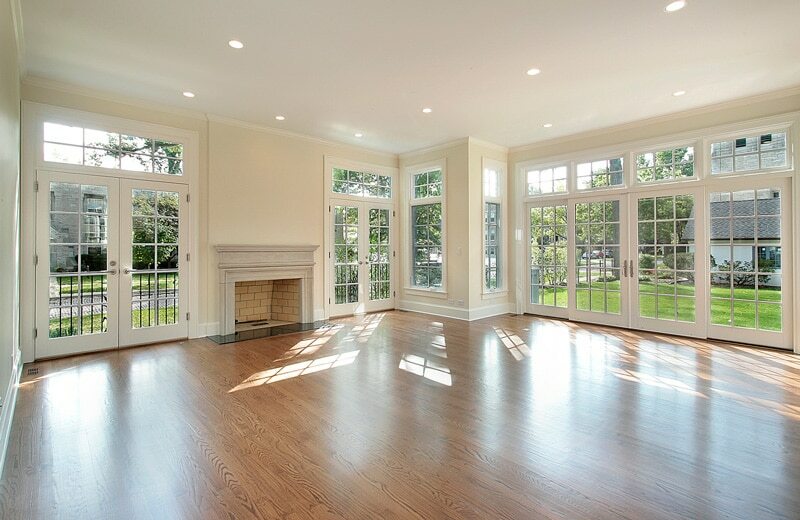 Energy-efficient windows provide space heating and lighting. Energy-efficient vinyl replacements save you money and are easily customized to your taste. There are available in a wide variety of custom colors and designs. We’re Marvin Window specialists! Top quality, high-end, Marvin windows are the best. German-engineered windows are professionally installed for the utmost quality.German-engineered for uncompromising quality that will endure for decades. Limestone is a sedimentary rock composed principally of calcium carbonate or the double carbonate of calcium and magnesium. 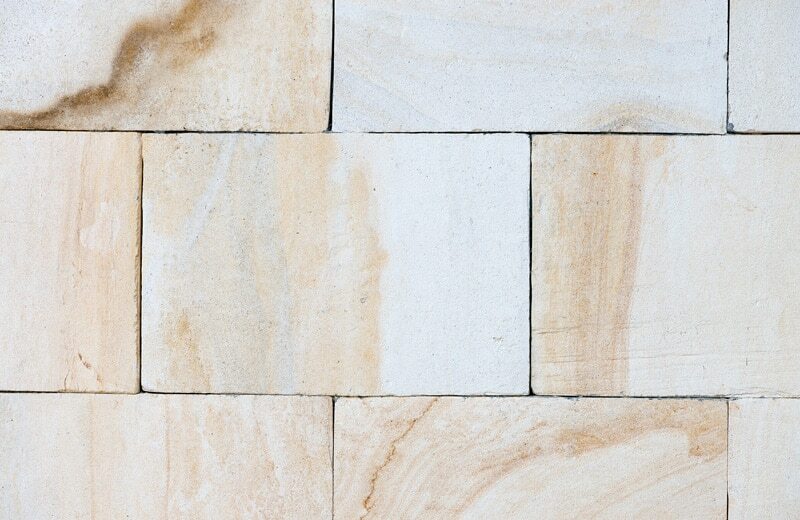 Weathering may have a degrading effect on the appearance and structural soundness of limestone so often limestone repairs are necessary. Factors include rain, snow, temperature, wind and atmospheric pollutants. Generally these factors act in combination with one another or with other agents of deterioration. 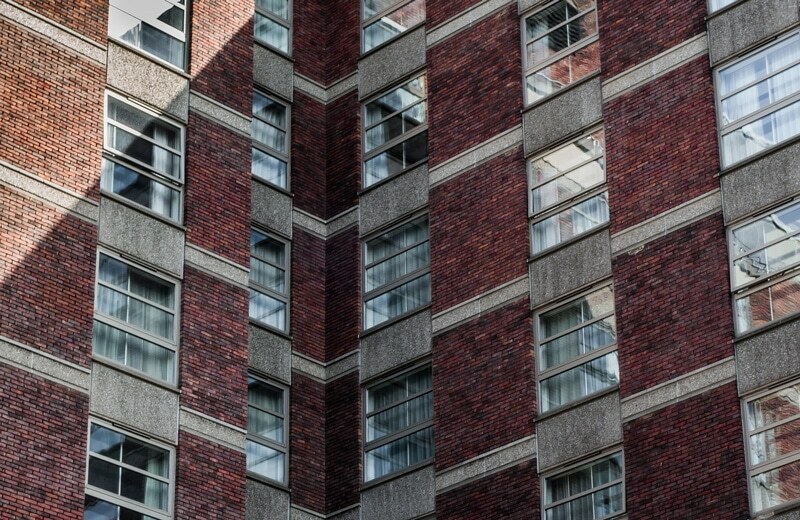 A building’s exterior provides protection from the elements and conveys its historic character. This is why building restoration is so important. It not only restores, it also convey history and that can never be replaced. If you need a masonry structure reinforcement service not listed here, contact our expert team today! We can either help you ourselves or point you in the right direction. Just remember we have all tools needed for building restoration and to create stunning exteriors!